Grund hierfür ist, dass drive by die Kilometer in Rechnung stellt und nicht die Zeit. Eine rote Ampel… kein Problem! Der CSD in Berlin, Stau vorprogrammiert… kein Problem. DAB Radio angeschaltet, Relax, und die Zeit war mir egal. Der Fiat hat ebenfalls überzeugt. Leichter Neuwagengeruch, stylisches Interieur, Panoramadach. Wer sich aktuell anmeldet, bekommt 5km geschenkt. Wer 10€ investiert, kommt 25km weit, ohne extra Gebühren zu zahlen. Fazit: Die Fahrt hat Spaß gemacht und zwar richtig! Jetzt fehlen mir persönlich nur noch mehr Farzeuge in der Stadt. 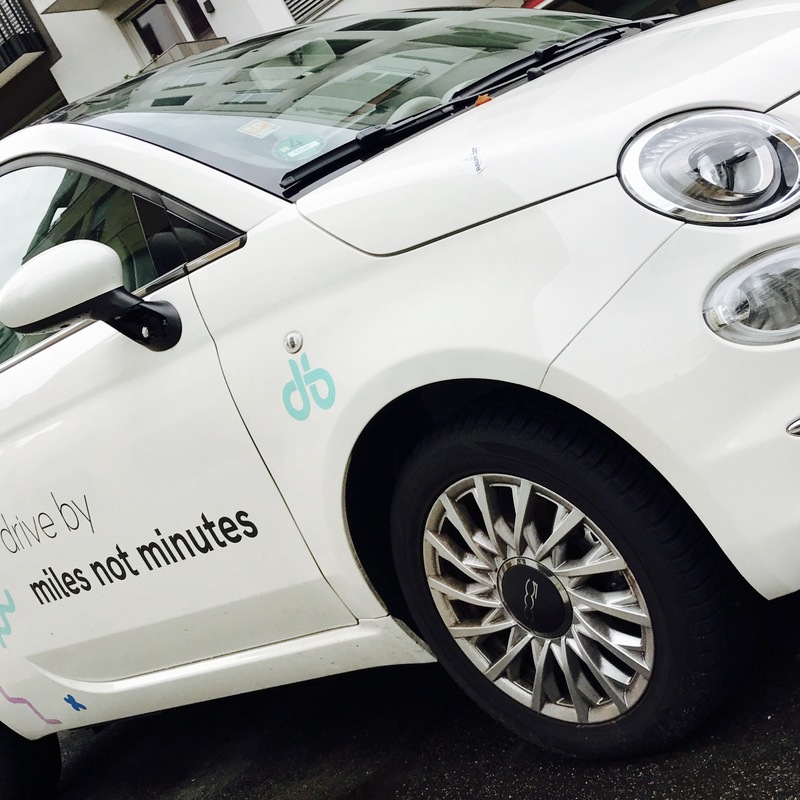 Drive by offers car sharing in Berlin. 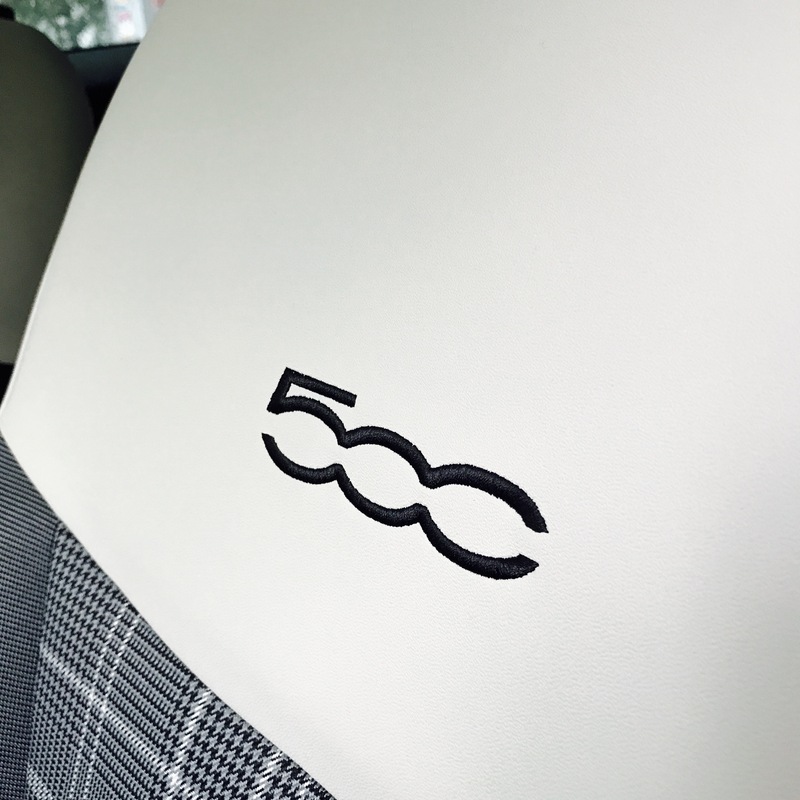 You can choose between Audi A1 and Fiat 500. My choice for sure was the Fiat 500! It had the slight scent of a brand new car leaving the factory. DAB Radio on and enjoy the ride. Driveby does not charge you per minute. Instead you pay by kilometer. That is one big advantage in comparison to other companies. The traffic jam caused by the CSD in Berlin certainly wasn’t that big of a deal. instead I enjoyed the view trough the panoramic window. If you register today, you get 5km for free. If you pay 10€ extra, you get 25km without any additional costs. Great deal, I guess. 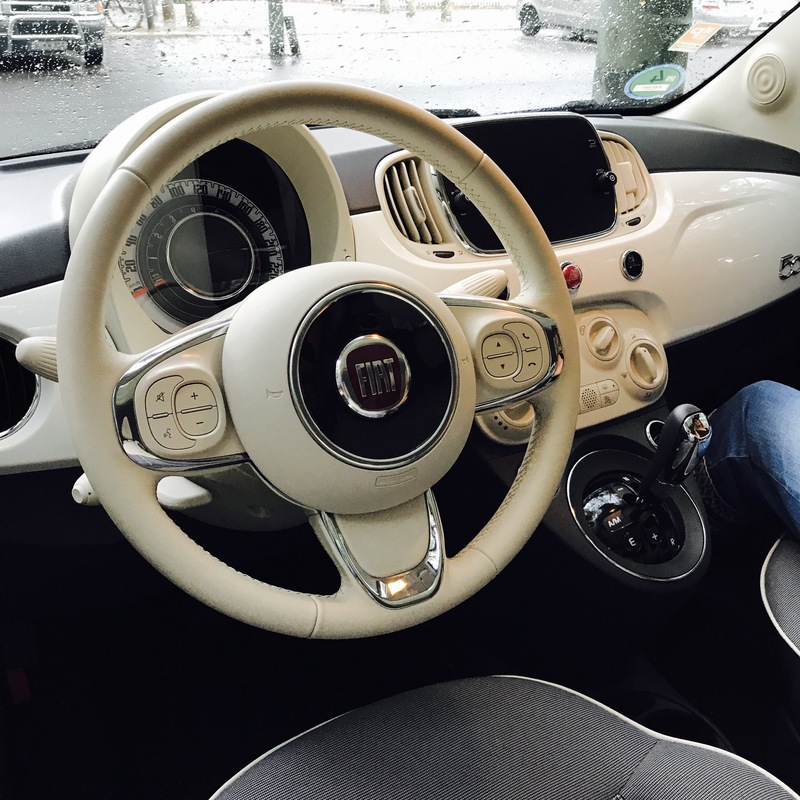 Result: I enjoyed the ride in this stylish little Fiat 500. I arrived relaxed not thinking about a clock ticking in my head =) Thank you drive by for offering this great service. Looking forward to seeing more cars on the road. PS: Please comment if I should keep my postings in German AND English. Thank you!